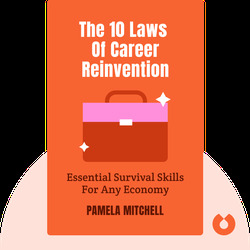 The 10 Laws of Career Reinvention (2010) teaches you the career survival skills you need for the twenty-first century economy. No matter what industry you’re trying to break into, this book will help you create a successful roadmap to your goal. 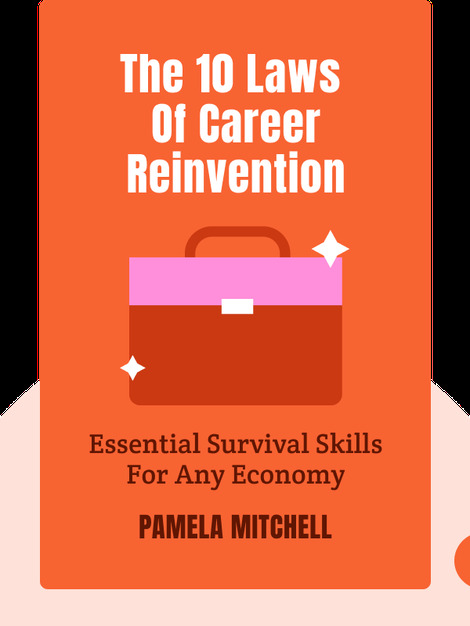 Pamela Mitchell is a career coach, public speaker and media personality who has reinvented her career several times over the course of her life. She is founder and CEO of The Reinvention Institute, an organization devoted to helping professionals transform their careers.